Are you moving to Barcelona to study in one of its many prestigious business schools? Or maybe you need to rent an apartment in Barcelona for a couple of months while you are looking for your permanent residence? Does your family live in Barcelona and you are coming for a long vacation in Barcelona? 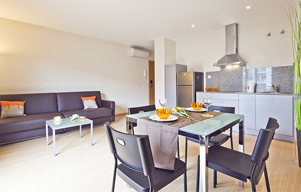 Whichever your need may be, Sata Apartments can advise with the best selection of apartments for rent in Barcelona. 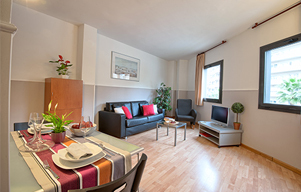 We have several locations which can be near your area of interest to enjoy the city with a cheap apartment in Barcelona. 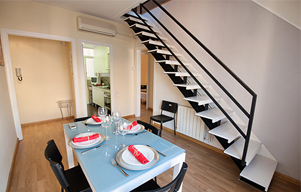 If you need a monthly rental apartment in Barcelona or just a cheap holiday apartment in Barcelona, check out our Barcelona accommodation, we have different flats in Barcelona offering the best apartments to rent in Barcelona.